There are plenty of big guns out there in the payments space right now, including PayPal, Square, Stripe, and Google Wallet. But there is one thing that all of those companies lack: the ability to accept payments in the form of digital currency. 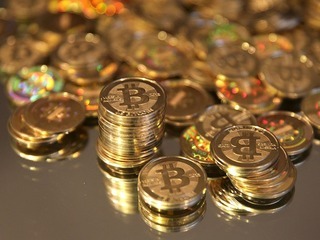 Digital currencies have become a hot topic over the last few months, with more companies coming around to accepting them as a form of payment, including Zynga and RealtyShares. Many of the payment platforms, though, have simply not caught up. That is where PayStand, a new player in the payments space, comes in. The company, which allows eCash, eCheck and all major credit cards as forms of payment, came out of private beta on Wednesday, with $1 million in seed funding. Investors in the round include Cervin Ventures, Serra Ventures, Central Coast Angels, and TiE LaunchPad. "We want to enable organizations to to receive multiple forms of payments. That means credit card processing, electronic check and digital currency, like Bitcoin," Jeremy Almond, CEO and founder of PayStand, told me in an interview. By accepting forms of payment that are both new and traditional, the company says that it is the "first and only payments service to easily allow digital currency and more traditional payments all at the same time." 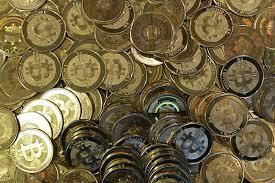 Digital currencies, Almond said, are a necessary step in how we pay for our goods and services online. Until now, the only way to pay was with a credit card, but that is not always the best option for some people. "Bitcoin fits very nicely along side traditional financial institutions," he told me. "Every type of currency has a time and place. If you're traveling, you might want to get points on your American Express card. But we also need a cash-like system online." It's early in the evolutionary process of where digital currencies will ultimately go, he pointed out, comparing where they are no to where communications were in 1995. 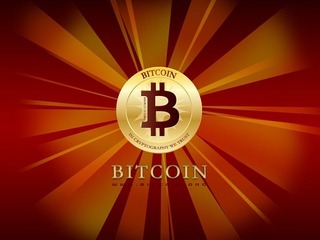 Things changed rapidly over the next decade, and he expects the same to happen to digital currencies like Bitcoin. "We are just now getting the traditional industry to help bring stability to the system," he said. "The government is giving guidance against anti-money laundering and banks are seeing how they can positively work with these currencies." Beyond accepting new types of transactions, there is another big way that PayStand separates itself from the competition: by not using a fee-based business model. Other payments companies, like PayPal charge a 2.9%, meaning "the more successful you are, the more you are taxed for your success." According to Almond, a small merchant making $300,000 a year could wind up paying $10,000 a year in credit card fees and, "That can affect the way that scale and grow, and can effect profit margin," said Almond. "We think that’s unfair." 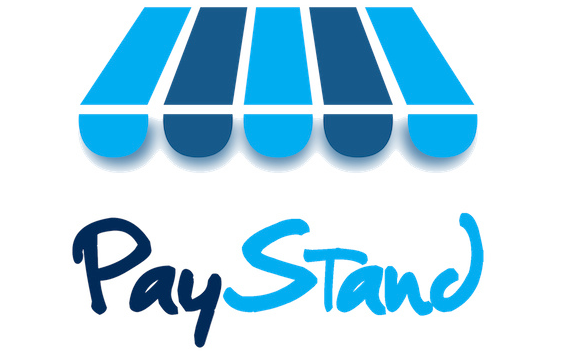 So instead, PayStand charges a flat monthly fee of either $50 or $100, giving customers access to software. By charging less money, the owners can put it back into their businesses. The money that PayStand has now raised will be used to develop new payment functions and features. "On the product side, the core thing is to have a great all-in-one product," Almond said. "What we are learning is that the next step is to bring on larger mid-market customers. Our goal over next year is to have an easily available API, which can integrations with existing systems." Founded in 2013, the company is already growing rapidly. It had 2,000 businesses sign up during its beta period, of which "a fairly significant portion were allowed to use product and access it." Typical customers of the service so far include retailers, non-profits, professional services and developers. The ultimate goal of PayStand, Almond said, it twofold: make the system fairer for customers, and "to create a mainstream infrastructure for digital currency." "By any measure, its shouldn’t cost the amount it costs to move money over the line. 3% is a lot of money," said Almond. "We are creating a fairer business model that is good for merchants and consumers."